Some people forget to think about their finances or what life will be like when they hit retirement age. It’s understandable, of course. When we are in our twenties or thirties and so on, it can seem so far away. 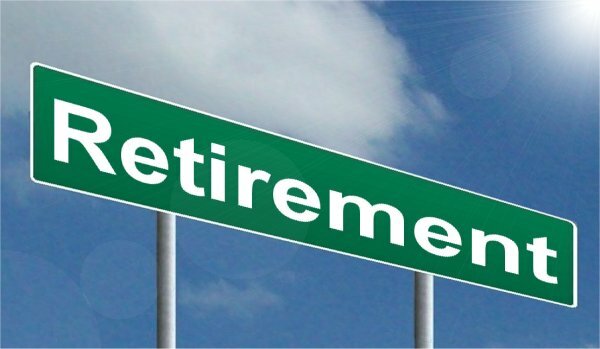 But time creeps up on us so quickly and before we know it, we will be about to embark on the next chapter of our lives, the retirement period. The golden years as they say. There is nothing to worry about when it comes to this stage in your life. In fact, with careful planning and consideration as early as possible you can build up quite a comfortable life with that period. But how do you go about making sure that you secure this time in your life? So I thought I would share with you some of the things to think about to better prepare yourself. One thing you could consider at any age is the investments you make. Investments could be anything from buying property and renting them out to investment savings or stocks. Some of them may be riskier than others, for example, stocks can go up as well down. But investment in property can be a safe option. Of course, one major investment to consider would be your own home that any people consider buying. It can be your biggest and only investment, but it one you should definitely try and do at your earliest opportunity. If you are considering buying a property you may want to have a chat with a mortgage broker like Altrua Inc. which could be a great way to ensure you get a good deal. After all, it is one of the biggest investments and purchases you make in your lifetime. Many people considering buying more than one property and rent them out. You could choose to buy in the same country or even same town you live in, or you could buy a property abroad and do holiday rentals instead. You can make a decent amount of money over a long period. Once the property sells, you can bank the profit and live quite comfortably. 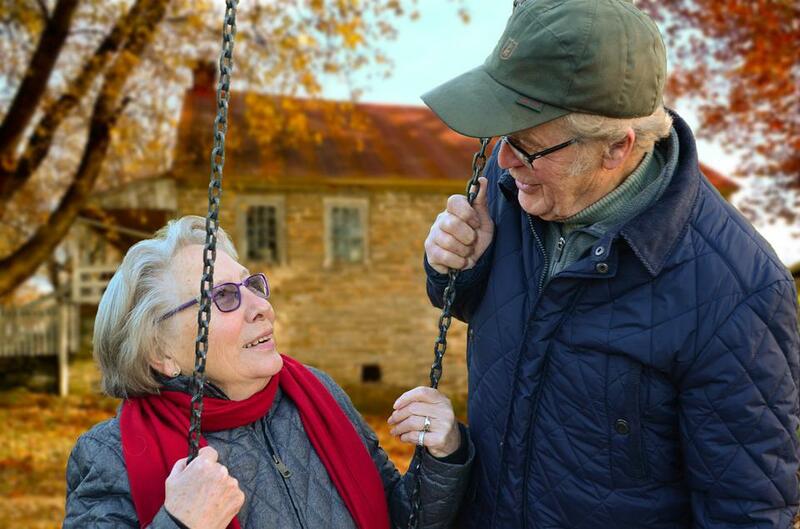 Living in your existing property may become difficult the older you get, and it proves to be a great investment as you could have potentially seen the value of your home rise. Many people choose to release some of the equity out of their home and that could totally finance your retirement plans. However, if you decide to stay, the equity you could release could be used towards making home improvements to make the house suitable to see out your days. This could make your existing property more suitable for your needs. which could be much more suitable. You have many options to consider as you get older. It might be that you install a stair lift that will help you get from one floor to another. It might be adding simple features like handles for the bathroom or near chairs to help you elevate yourself from certain positions. The moment you get a chance it’s worth spending some time thinking about pension options for when you hit retirement. This tends to be one of the most popular ways people finance their retirement living expenses and, of course, the way they spend their time. You may be fortunate to have a pension from your employer which sometimes can be quite lucrative. But you may also want to consider a personal pension to cover you further. It doesn’t take much to invest into a pension but could be worthwhile to you in the future to live a more comfortable lifestyle. However, if pensions confuse you, and I can understand why they might, then take on the principal of putting a little aside each week or month. It doesn’t have to be much, just an amount that you won’t even miss, and over the course of the years to come the amount will soon add up into a nice little pot of money for your retirement and future. You could also choose to invest more regularly, perhaps let a direct debit leave you account every month into a savings account that can’t be touched. Again it is worth setting the amount to something affordable so that you don’t struggle as you save. The idea is that you end up building up savings without even realising you are doing it. Once you hit retirement, you may wonder what to do with your time. An option to consider would be to travel. While you are working, you may not have had much opportunity to see many places. Most people only get one holiday a year. Of course, right now your priorities may be different. You might choose to focus on your career more. But retirement gives you that extra time to consider doing something different. Maybe you have a bucket list that you have been adding to, or right now, it might be worth jotting down some of the places you want to see during your lifetime. It is a great way to get excited about the future, and while you may not save all of those destinations for retirement, it certainly gives you the incentive to make the right financial decisions now to make that retirement plan a reality. It is also the perfect opportunity to see the world with the special person or people in your life. Finally, retirement gives you the chance to spend some quality time with your family and closest people. This is where you have a great chance to make some amazing memories with the people that matter most. As hard as it may be to think about, there will be a tie where you will have to conduct a will. This will be your chance to make sure your family is taken care of and the items you want to be passed on go to the right people. It’s not always pleasant to think about our future, but with careful consideration, it could be the best years of your life.